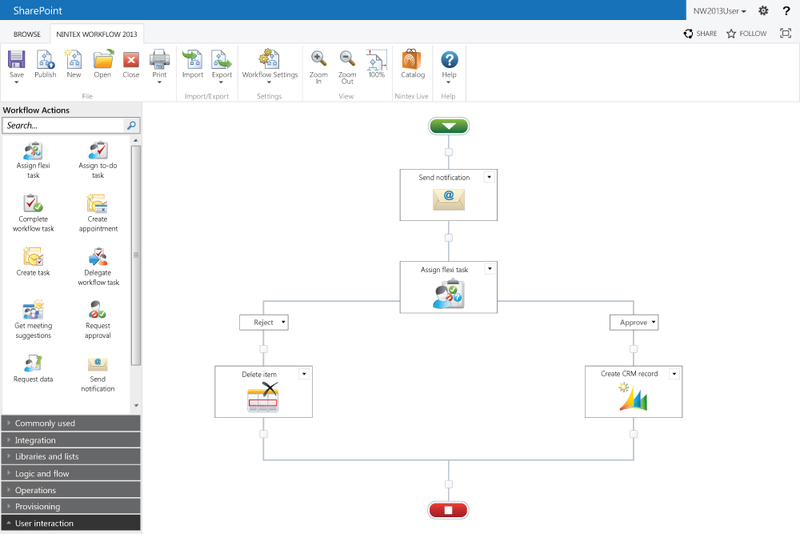 Atidan is pleased to invite you to our live event on Thursday August 14th, 2014 at 2 PM EDT where we will demonstrate how to create the ultimate project office with Atidan’s Project & Process Jumpstart. 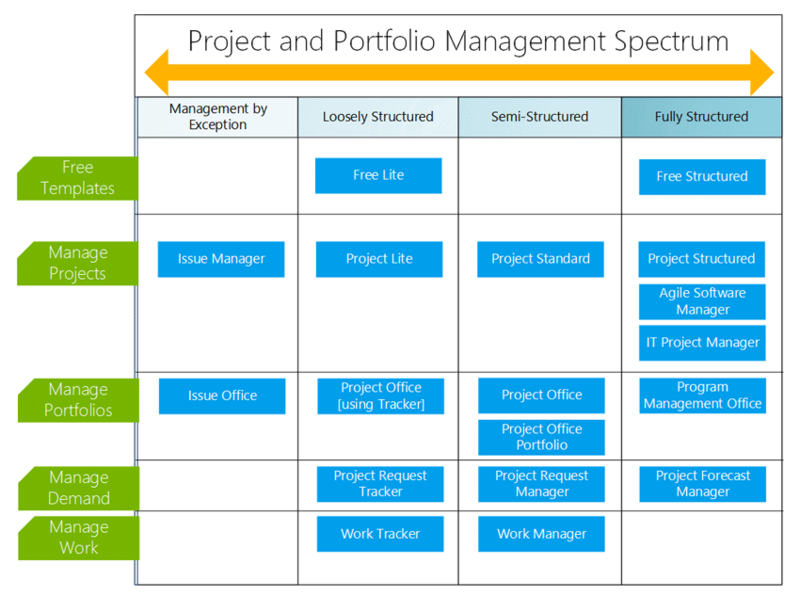 Featuring fully integrated business processes to drive an efficient project management office, any organization can instantly deploy an affordable amount of project, portfolio and everyday work management, delivering immediate visibility and control. 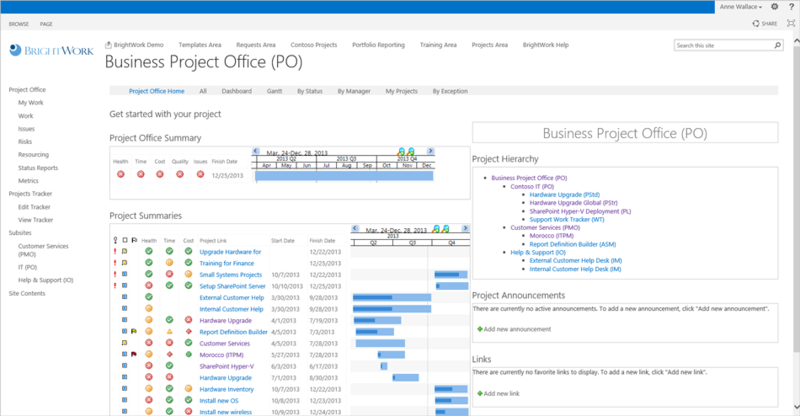 The Project and Process JumpStart uses best practices and a proven deployment approach to rapidly implement a fully working Project Office utilizing Microsoft SharePoint, BrightWork, Nintex and Atidan integration expertise. Register here for Thursday August 14th! 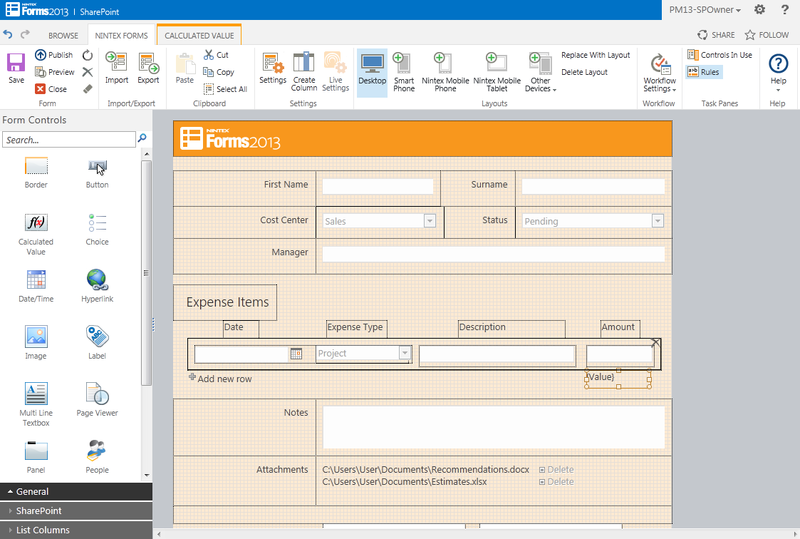 Mobile Enabled Forms – task tracking, issue management etc.